Wedding caterers in Bangalore are available for the cuisine you want to serve in your wedding. It is your destination Marwari wedding and you need a cook who can make Marwari dishes but your wedding is in Bangalore and in all hustle and bustle you are not able to search for a best Marwari cook. Don’t worry. You just need to search in the right place. 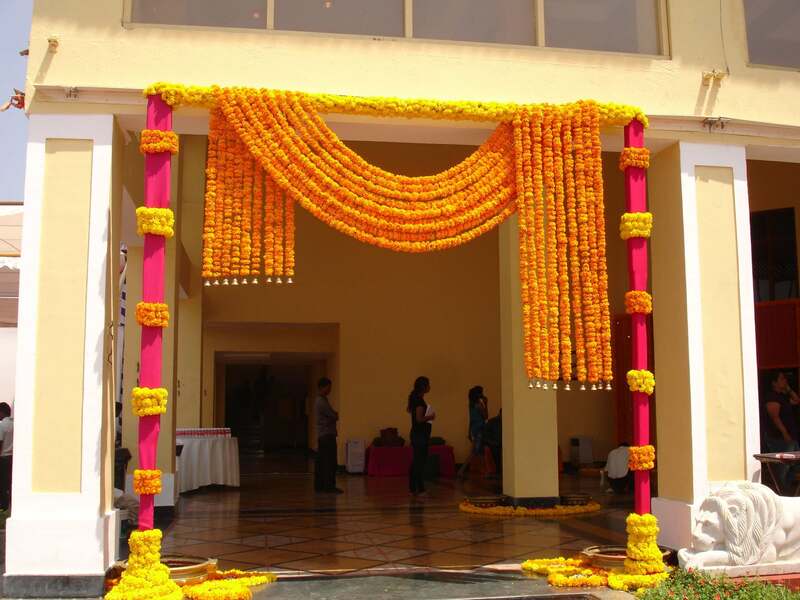 On Shaadidukaan, you can search for any vendor you want for wedding planning services. 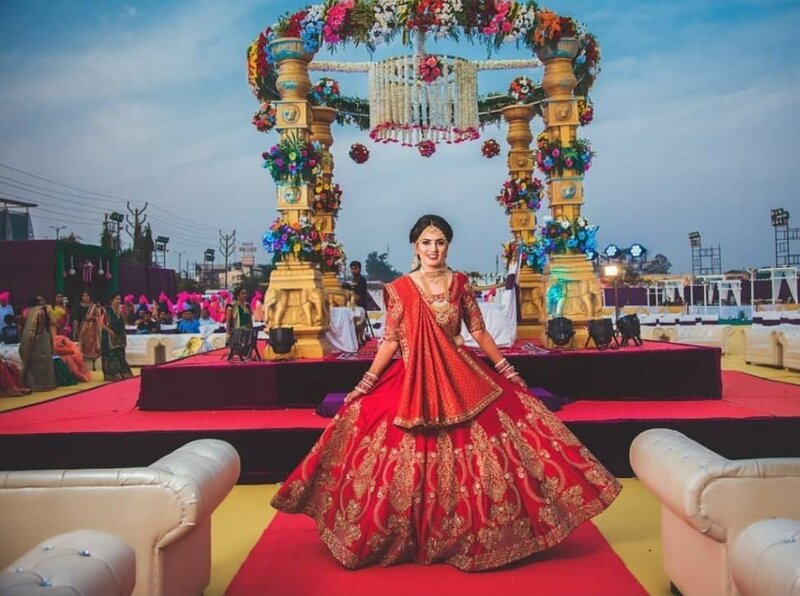 The portal is an online wedding market, which is one of the trusted ones in India and gradually expanding its wings in other Indian cities. You can find all the vendors for your wedding on this portal. Everyone looks for the best source when someone wants to buy something. Everyone wants everything from the best source. So for wedding vendors, the best source from where you can get them is Shaadidukaan. 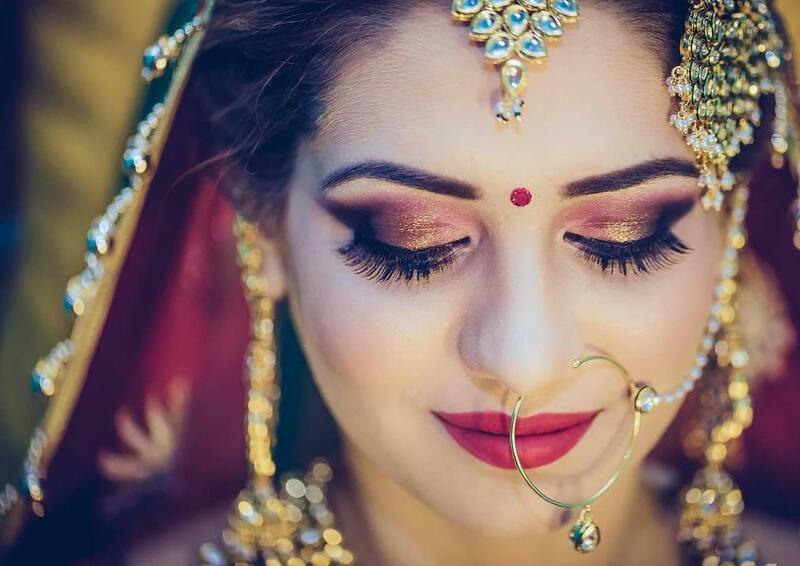 It is the best source, India’s fastest growing online wedding platform where thousand and hundreds of verified vendors are listed. Those all are experienced and professional. The portal is currently working in 24 Indian cities and in almost 45 categories vendors are listed. In one word, it is one stop shop for all your wedding requirements. Searching a vendor is also easy on it. You only need to select a vendor category and a city in which you want. When you hit the search button, within seconds a list of vendors appears before you. In the list, you find complete details about vendors including their profiles and contact details. You can contact them and discuss your wedding requirements. 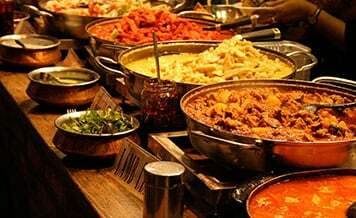 Hence whether you want to find veg caterers in Bangalore or non-veg in any city, everything is available on it. Experience: When you select a caterer for your wedding, first of all, he should be experienced and professional for the same services he is providing you. Tell what cuisine you want to serve and any suggestions he can provide you. He should take interest in your wedding menu and should reflect from his talks and behavior that he is interested in providing the best quality services to you. Specific to the event: It is not always necessary that any caterer can handle any event. Caterers openly admit this that they are specific in their field. So you only select the one which is good for your event rather than trusting on anyone. 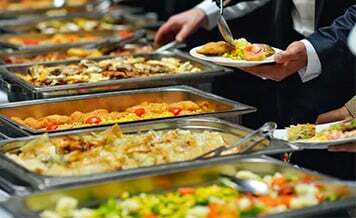 Discuss the menu with the caterer, ask for any suggestion and what could be more best for you, a caterer can suggest you all this. Because they know how people consume food and where their taste lies, what they like and what they not in dishes. This can help you lot having specific wedding menu and can also help in saving your money. Because it is always the case that people spend much on food without knowing how people eat and what they eat. It is very necessary that you have wedding menu according to little bit you want and according to guests, and keep the budget in mind also. 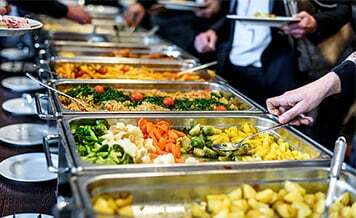 Flexibility & coordination: The caterer you select should not be rigid. He should be good in behavior and communication also, and flexible, that in any urgency or mishap he can handle. Suppose that you order him to cook food for 500 hundred people and you realize that the quantity is not enough. Guests are consuming more and the average estimation of guests has gone above what you expected. It often happens in weddings that average expectations often do not get meet up. 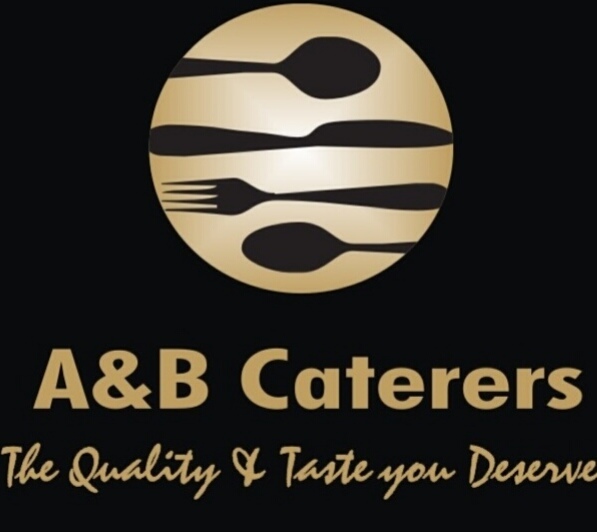 At this time your caterer should help you rather than leaving you in an embarrassing situation. He should be flexible and rather than worrying about money, he should worry about your menu and service coordination. Reference: References always matter for whatever services you want. You can ask friends and family members for the references. 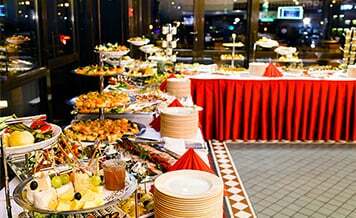 On referred caterer, trust comes easily because someone of your known has taken the same services. 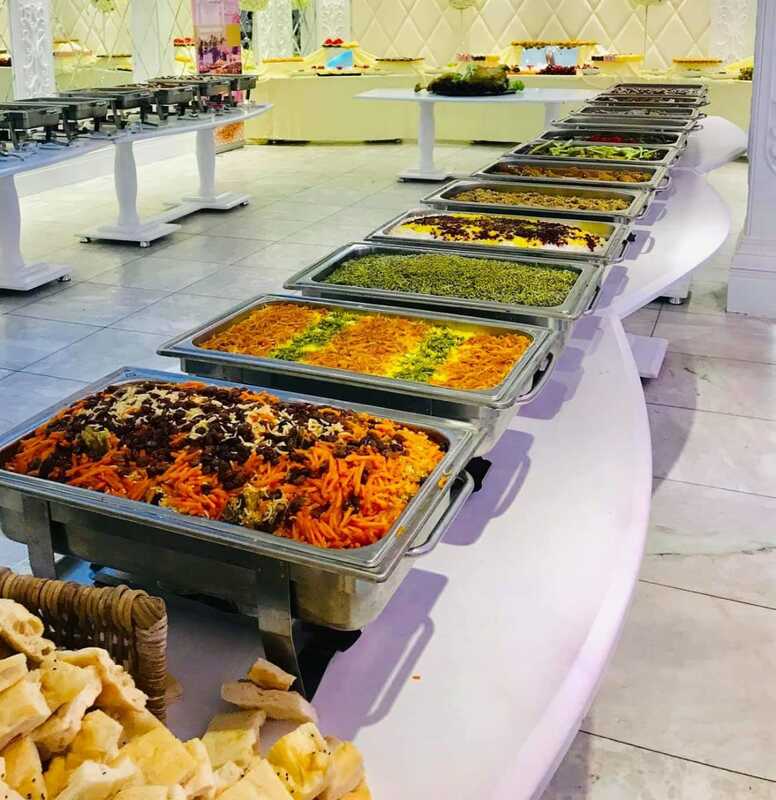 You can ask a prospective caterer for other references also and if your selected ones allow, you can visit their live sight for real-time experience. Food tasting: When you have selected the caterer, you can ask for the screening of proposed menu and tasting of it provided you can know what is going to be served in your wedding on the final day. 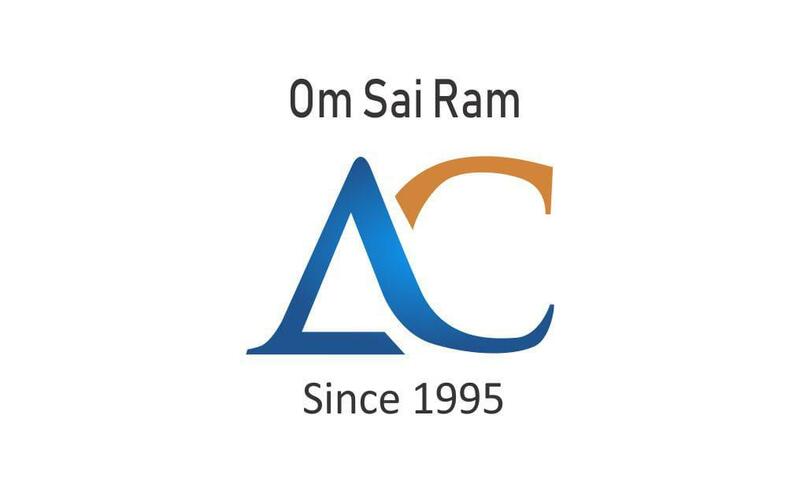 This makes assure of the quality of food and catering services you are getting. Taste best veg caterers in Bangalore for your wedding. Contract Details: The contract details of a caterer should include what food, beverage services they are providing including date, time and location as well as waitering staff strength. 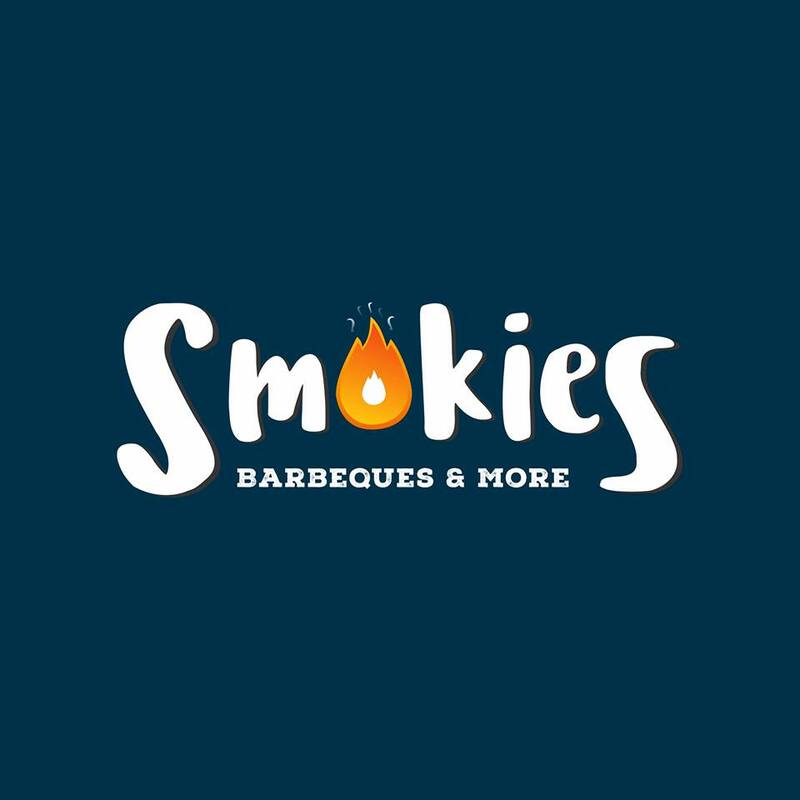 The details of selected menus, servings, bar service, accessories and any other additional service cost inclusive of all should get listed. Cancellation policy: anything bad could happen at any right time unexpectedly. So there should be a cancellation policy for both the parties. This can include how the cancellation will be handled and any financial penalty. Clearly outline the financial penalties and procedures for procurement. So we have told you all the tips for hiring the best caterer for your wedding. 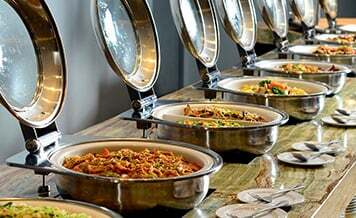 There are quality non-veg caterers in Bangalore that you can hire. You just need to search on our portal. Find the best, serve the best!